Self Description: I’m an honest and loyal lady, fun and easy to be with and a family-oriented woman. I have good sense of humor and no matter how bad things are, I will always look on the bright side. Comments: I am looking for someone who is friendly, thoughtful, sweet and romantic. Someone who will love me truly, sincerely and unconditionally. Age is not a problem with me. 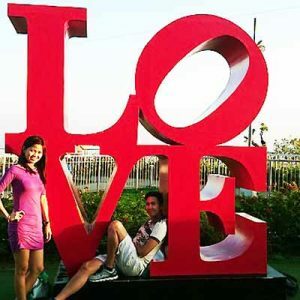 Meet 100’s of Filipino women on our marriage tours to Philippines and find your Filipina wife. 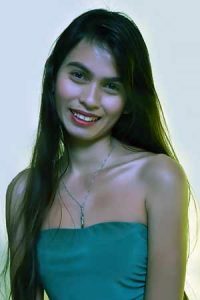 International marriage service for western men seeking Philippine girls for marriage. Filipino women for marriage. Dating with single Philippine Women from Cebu and Davao city. 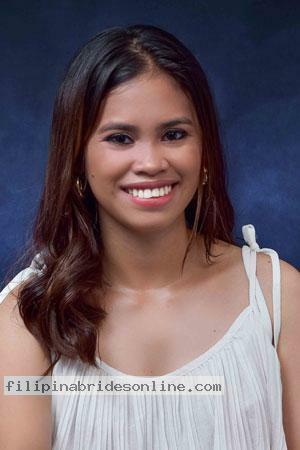 Meet Filipina ladies at Filipina Brides.